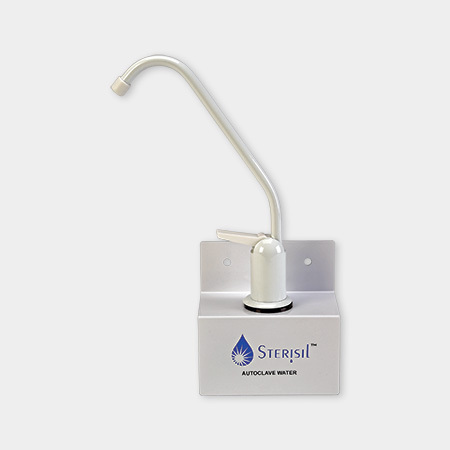 The ease of use and confidence that Sterisil has brought to dental unit water line treatment now comes to the world of distilled and deionized water for use with your office’s sterilizers and autoclaves. 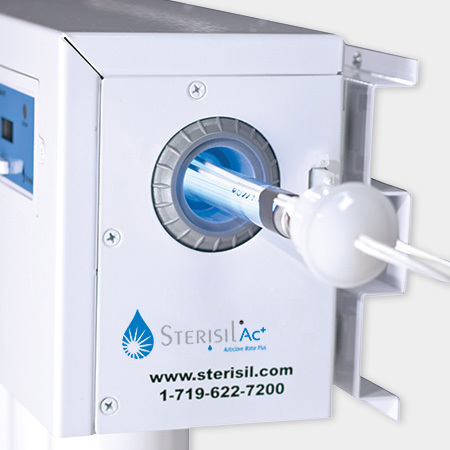 Each of Sterisil’s Ac series of products produces distilled quality water with 0ppm Total Dissolved Solids (TDS). Sterisil offers two levels of treatment for use with both table-top autoclaves and high-capacity instrument washers. 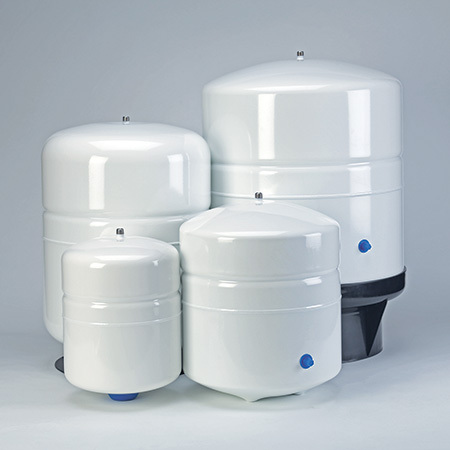 No more wasted space from large water jugs and water coolers, no more purchasing bulky containers and only minutes of maintenance will supply your office with all of its autoclave water needs for up to an entire year! Every office is different and has different levels of municipal water hardness. Two options are available to provide the most cost effective solution. The Ac System is made to purify incoming source water with 150 TDS or less. 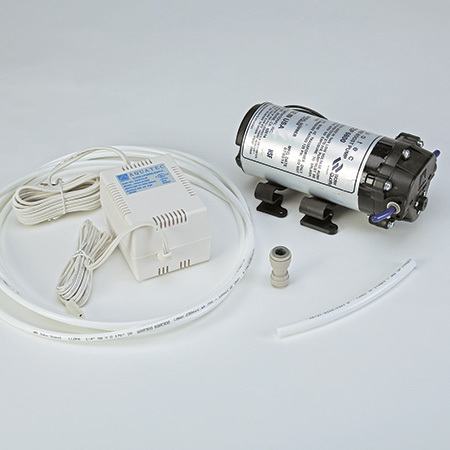 The Ac+ is made to purify incoming source water with 150 TDS or more. Does the Ac produce dental water? No, the Ac and Ac+ Systems only produce water to 0ppm TDS. 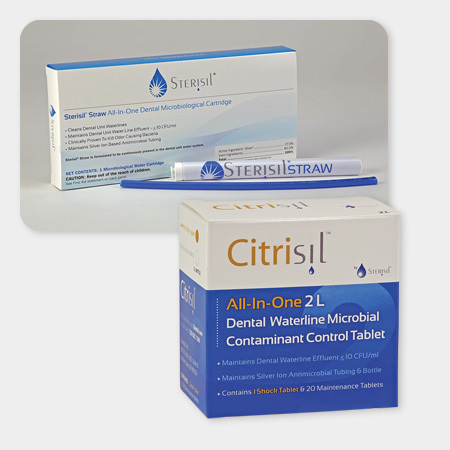 The Citrisil tablets or the Sterisil® Straw is recommended to be used in conjunction with the Ac Series to provide EPA registered treated dental water for dental chairs. When do I need to replace the Stage 4 Cartridges? The Stage 4 Cartridges are replaced when the autoclave alarm LED turns red and gives an audible alarm. Does this product work with all sterilization units? The Ac and Ac+ Systems work with any sterilizer that needs distilled quality water. How many gallons/liters of water can it produce a day? The Ac Series can produce up to 28 gallons of on-demand autoclave water a day.